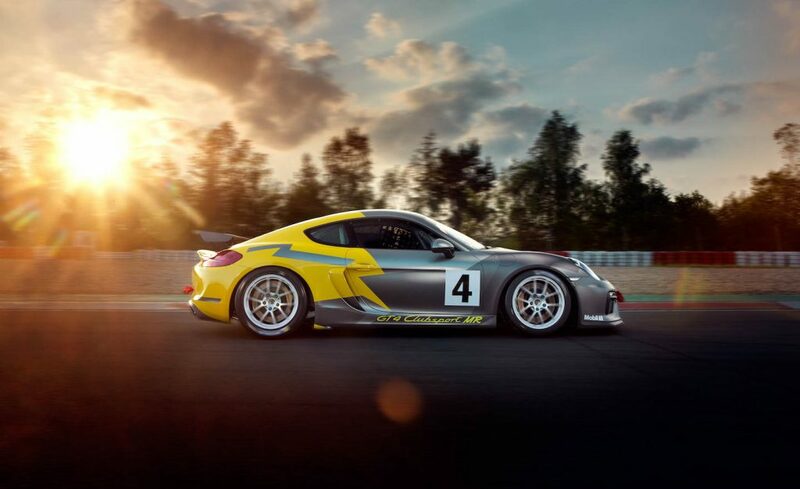 TrackTime ofers Porsche Cayman GT4 Clubsport rental. 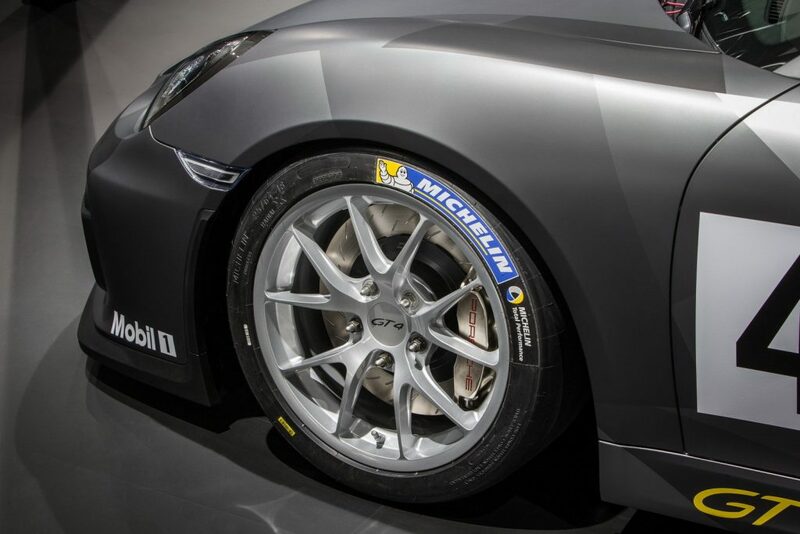 Both for races and trackdays at Circuit Spa Francorchamps, Nurburgring and other European race tracks. 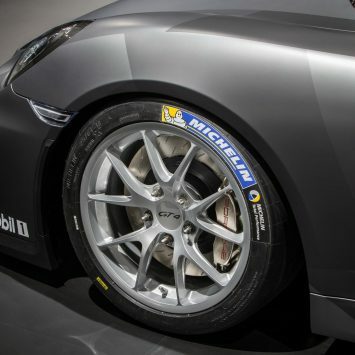 The Cayman GT4 Clubsport is Porsche’s race version of the brilliant Cayman GT4. PDK 6 speed gearbox, paddle shift and completely race prepared. Straight from the Porsche factory in Stuttgart. 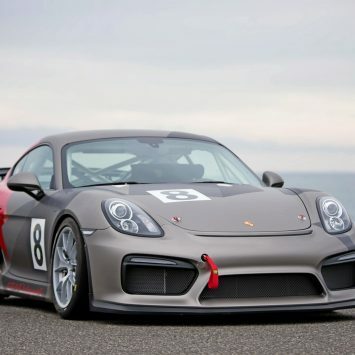 Ideal for both GT4 compettion and trackdays. 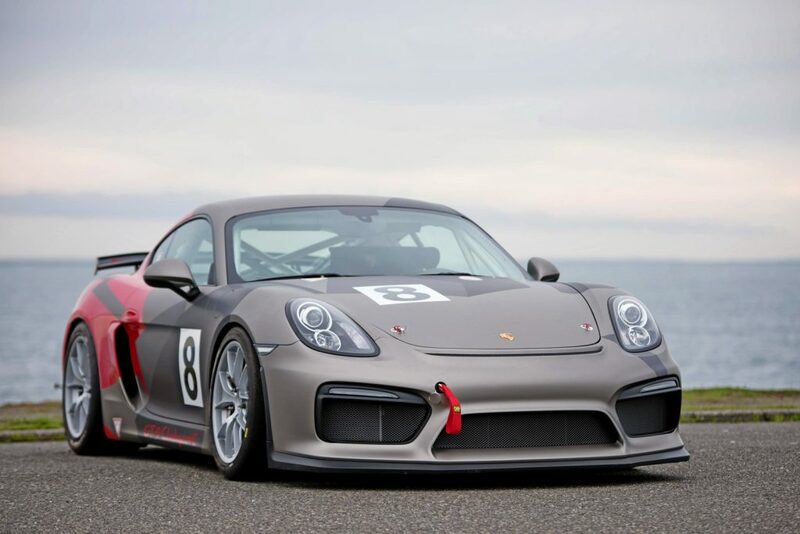 TrackTime specialises in the rental of race cars for Spa Francorchamps track days and driver trainings. We provide the ultimate driving experiences on the best race tracks to serious autosport enthusiasts.